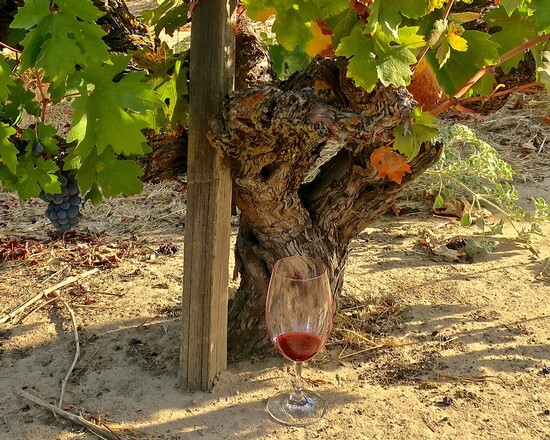 The knock on California wines – particularly by those with a penchant for European wines – is that the weather is so warm and benign that the resulting wines are invariably more fruity than expressive of “place.” This may be true. In fact, rather than wines that best express their respective vineyard sources, American magazines tend to gleefully give the highest scores to wines that have the plumpest, fruitiest character. 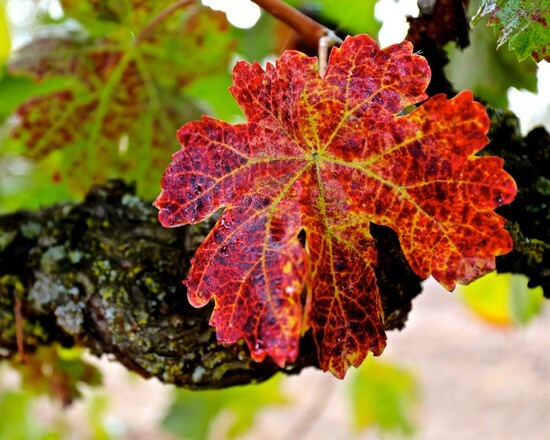 When it comes to wines, California is like the preening hunk or curvaceous hussy we can't wait to watch each week. All the stars seem to be aligned for the tasting room debut of Lodi’s newest artisanal producer, Paskett Vineyards & Winery, on the Saturday of 2017’s Thanksgiving weekend, November 25 (11:30 AM to 5:00 PM). 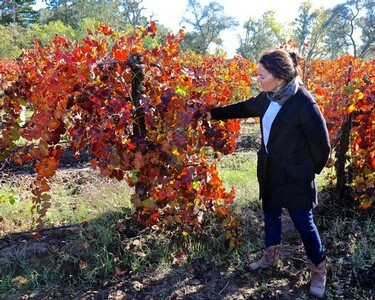 • A great, well-established vineyard site; located on the east side of Lodi’s Mokelumne River AVA (next door to Heritage Oak Winery’s esteemed riverside plantings), and long known for its extraordinary Charbono grapes (in the past, bottled by Heritage Oak, Pasos Vineyards, and other specialty producers). 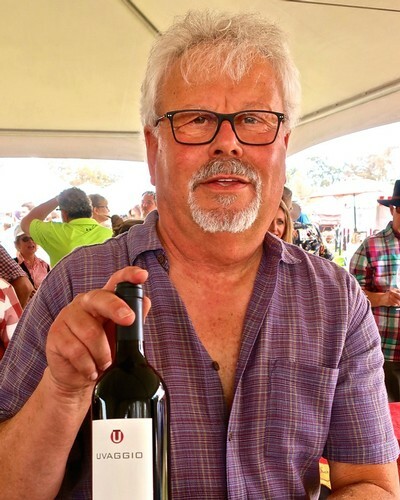 • The Paskett family’s original vineyard (owned and cultivated since the late 1960s) located in the rich yet porous, sandy loam soils of Mokelumne River-Lodi’s west side, representing one of the Lodi community’s earliest forays into Cabernet Sauvignon. 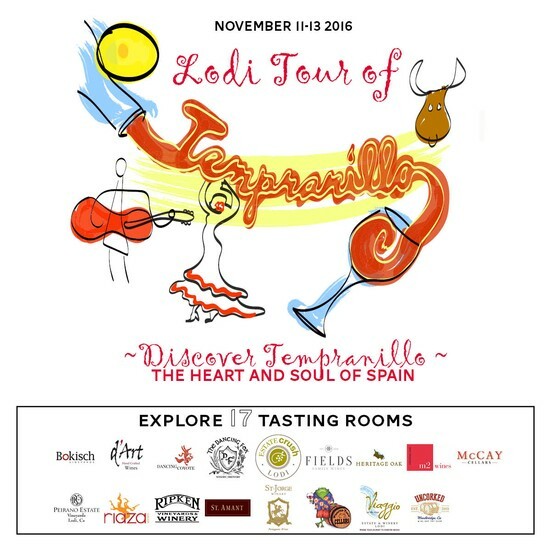 Lodi contributes to the joy of wine lovers in nearly every corner of the world, and in many ways that are not always readily apparent, or appreciated. Thanksgiving means “home” for most Americans; but even if you can’t physically make it back to the ranch or hometown, it’s the all-American culinary delectables that bring back the feeling of home no matter where you may be. 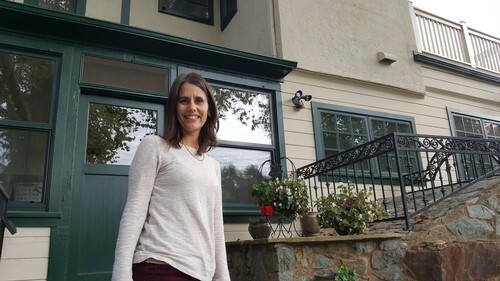 Lori Phillips runs Bare Ranch, a historic property more than 100 years old in Lodi. Behind a cluster of towering pines, past a botanical garden and along a gravel path stands a beautiful link to Lodi’s past. The Bare Ranch mansion exudes opulence from a foregone era. The word is officially out: At the end of 2017, Lodi’s historic Borra Vineyards (the region’s oldest independent family winery) will cease to exist. 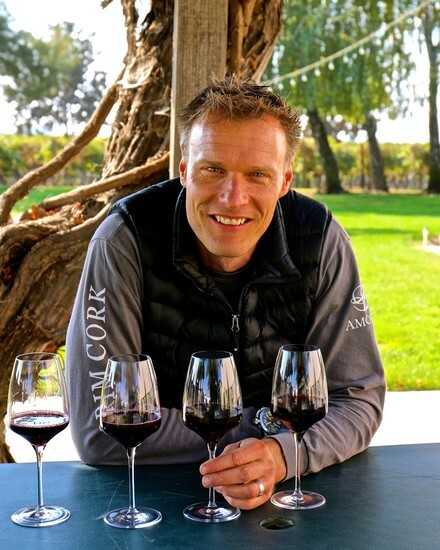 Borra’s acclaimed winemaker, Markus Niggli, will be packing up the winery equipment – lock, stock and (literally) barrel – and moving everything to a still-to-be-announced location elsewhere in the Lodi region, where he will focus 100% on his own brand, Markus Wine Co. 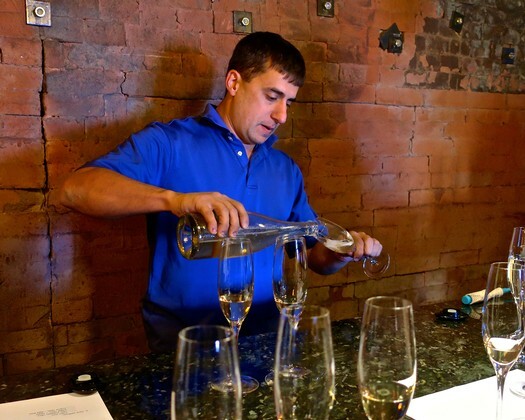 While Borra Vineyards founder/proprietor Steve Borra will convert the existing winery facility and tasting room over to additional office space for his other successful business, Lodi Irrigation, he will continue to work with Mr. Niggli with Borra family vineyard operations.